When I was a kid my folks would get a pretty good sized box of dried salted codfish that made darn good SOS gravy. Anybody know where a guy can still find it? Call some Scandinavian food stores in Seattle (Ballard) they should be able to send some to you; especially at this time of year with Christmas just around the corner. Here, try this place; https://www.scanspecialties.com/ I know they have it and they will mail it to you, don't know the price though. You might want to call around some other places too, try some stores in Poulsbo WA, probably find it there too. 10th & M seafoods in Anchorage has it. I'll try that...see if it's as good as it was 50 yrs ago. Some of it may actually be from 50 yrs ago. It doesn't have a maximum shelf life, ya knowa. Hey I've had 62 good years!!! 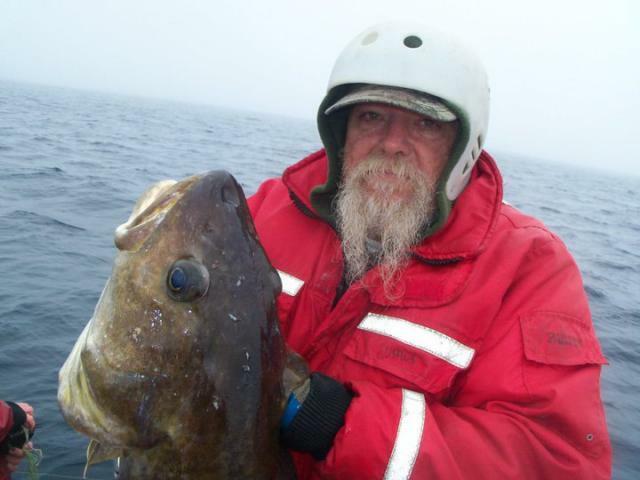 I was never much of a cod fish eater. I never tried the salted cod. SOS was a favorite of mine when I was a kid. I remember the salt cod being a cheaper option than now days, sorta po folk food. I haven't bought any in years now. Used to get these small wooden boxes of it. The box had dovetail corners. Yep! It's at least $10/lb now days. Yes, on toast or bread. Same as SOS. I loved it as a kid. But then I ate what there was, not what I wanted! I can't find a recipe using fish on the internet. Very common where I live. A great way to eat it is to rehydrate it for about 24 hours changing the water now and then to get the salt out, then mix it with some sliced boiled potatoes and green onions with some oil and vinegar as a cold salad. They also eat it hopt in a tomato and pepper sauce. The Basques were some of the first to fish the north atlantic and they still use the same technique of salting. It is called Bacalao. Last edited by J.Morse; 11/04/18 12:19 PM. Lutefisk is dried with lye. Different from salt cod.